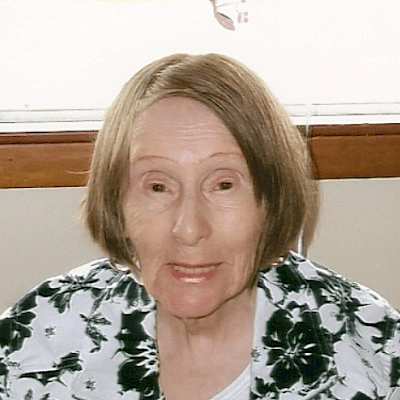 Juanita Beach (nee Thomas), age 88, of Spooner, passed away peacefully March 12, 2019. She is preceded in death by her son Russell, daughter Dixie and her parents Ralph and Muriel Thomas. She is survived by her children Roger (Judith), Ron ( Sue), Linda, and Lisa (Robert); grandchildren Dixie, Marcia (Bryan), Christopher (Grace), Brandi (Scott), Heather (Eric), Michelle, Holly, Jesse, Aspen, and Noel as well as many great grandchildren. Funeral services to be held Tuesday, March 19th at 12pm with visitation one hour prior, at the Spooner Funeral Home. Interment will follow at Spooner Cemetery.